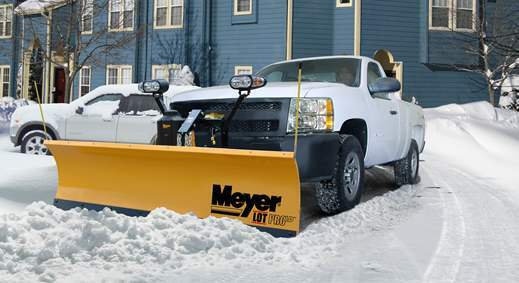 If you’re in the snow plow business and drive a 3/4-ton pickup truck or larger, you know how important it is to work with reliable and powerful equipment. 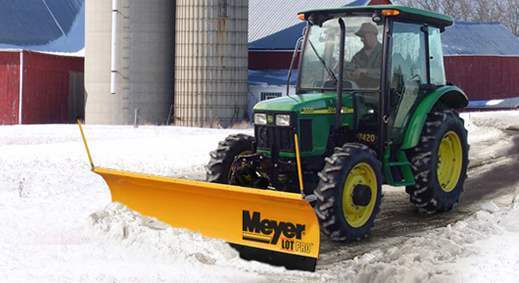 Whether you’re clearing city streets or small rural neighborhoods, Meyer has a plow that fits your needs. 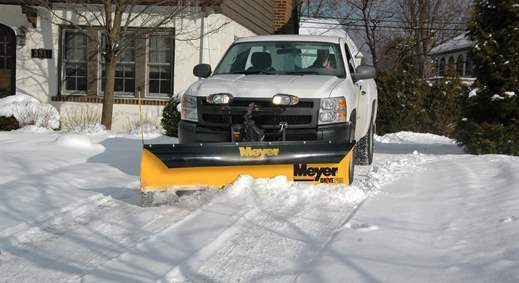 Meyer understands the importance of finding the right plow for the vehicle, so we strive to provide customized options for a wide range of possibilities. 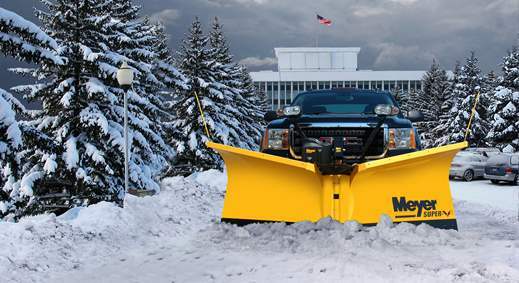 Our light duty (LD) plows are what you want on the job for your half-ton truck or SUV. You’ve always been self-sufficient, so why would you approach driveway snow removal any other way but to plow it yourself? 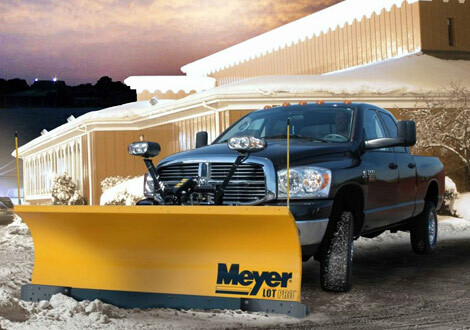 Meyer’s residential-use snow plows were made for go-getters like you who want to put their trucks and SUVs to good use. When you have many differently sized spaces, the Power Box™ is quick to adapt. In seconds, the hydraulically controlled wings expand as wide as you need, anywhere from 5′ to 8′ or 8′ to 12′ (depending on model), perfect for narrow areas and open lots. The Power Box fits skid steers, tractors and compact wheel loaders using a universal plate system. Turn your nontraditional vehicle into a snow plow to create the perfect solution for your snow removal needs. 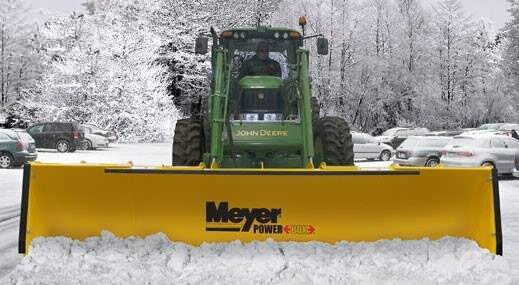 Need to clear a jetway, a pathway or just a sidewalk, Meyer has a plow to fit your tractor, ATV, utility vehicle and more.